How incorporating emotional intelligence into your leadership style can put your team on the path to success. Everyone knows that being proficient in the skills required for your job is vital. But being good at a job is not the same as being a great leader. Successful leaders require a unique set of skills, and the best leaders are those with a high degree of emotional intelligence. Emotional Intelligence is a composition of soft skills. This nuanced trait is the mark of a leader that people want to follow. Like any skill, you can increase your emotional quotient (EQ) with effort and training. 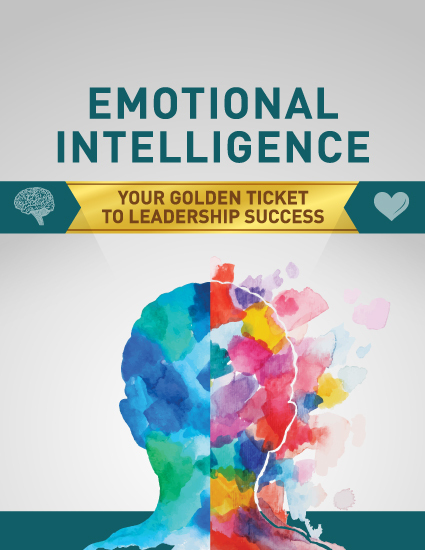 By developing your emotional intelligence, you can set your team on the path for success. Please fill out this brief form to start on your path to leadership success.